This, as they say, is the motherload: many, many stills of characters (both old and new) from the upcoming season of Game of Thrones, set to air on March 31st. 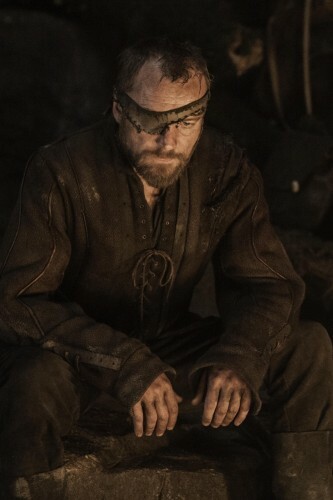 Some terrific images of Mance Rayder, the King-beyond-the-Wall, the red priest Thoros of Myr, the siblings Meera and Jojen Reed… and some hints as to which episodes many of these characters appearing in. So, hurry along and check out our gallery and share your thoughts! We may go back and provide further comments to the images when we have a chance.